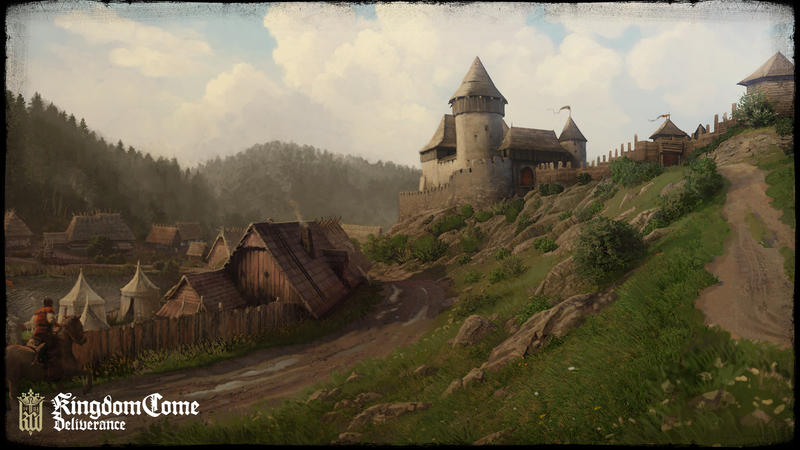 This week we’re looking forward a little bit to some games that will be with us very soon! This weekend saw Stage 1 of the Overwatch league wrap up and what and end it was with London Spitfire taking the win after being 2-0 down to NYXL. There were some big matches with 5 or 6 teams being in with a shout at winning the whole of stage 1. LA Valiant had some excellent wins against Seoul Dynasty and Shanghai Dragons but they were also relying on a few other results going their way, but they did end up topping the Pacific Division which at the start everyone had thought it would be easily won by Seoul. Houston Outlaws had two very good wins against London Spitfire and Boston Uprising to secure their spot in the playoffs. In the end it was NYXL and London Spitfire taking the limelight with two hotly contested matches that both went all the way. The first one being won by NYXL which secured their spot in the final of the playoffs meaning Spitfire and the Outlaws would have to battle it out in the knockout for the final. Spitfire won that game fairly comfortably in the end. The final was a really good contest with a lot of amazing plays from both teams and it was looking like NYXL were going to walk away with it after going 2-0 up, but Spitfire stood firm and managed to battle back and take the match the whole distance and eventually win it. I’ve enjoyed the Overwatch League immensely since it started and I’m actually really looking forward to it coming back for stage 2 which will start on 21st/22nd February (depending on your timezone). 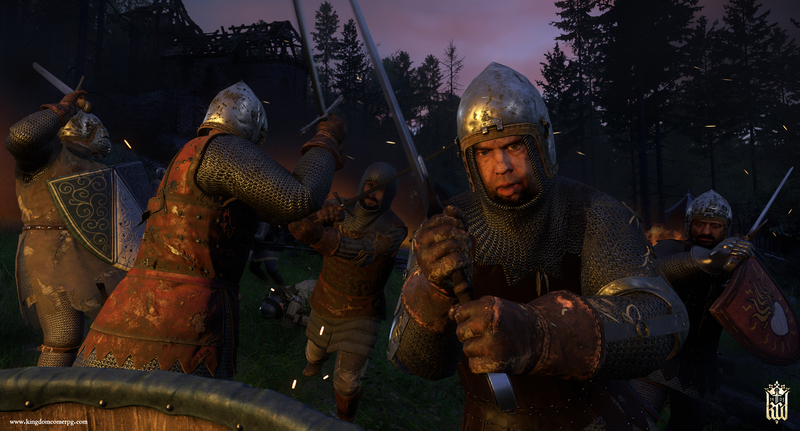 Looking ahead to this week we’ve got a pretty big release in the form of the long awaited Kingdom Come: Deliverance – which I included in my very long list of indie games you should check out! I haven’t actually been following the game that closely until a few weeks back, so I haven’t been caught up in the hype or gotten carried away by every little detail released about the game – although now I’m getting quite excited for it. 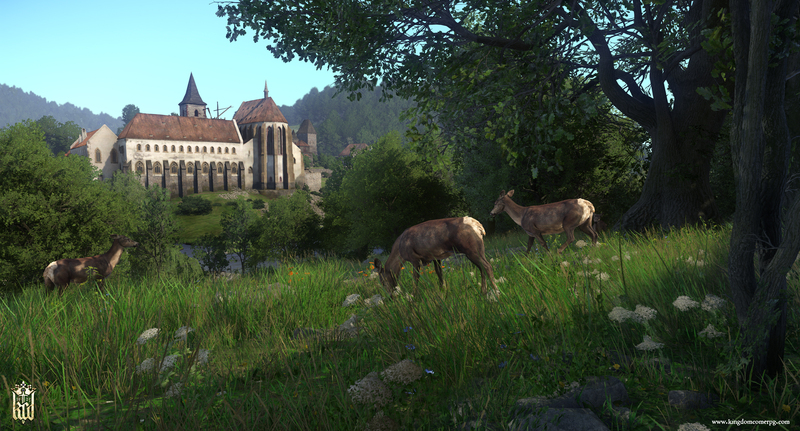 One of the big draws, for me, for Kingdom Come is that it’s based on real life, the setting, the towns, the castles were real places and have been recreated pretty much as they would’ve been in the 15th century. There is no fantasy in this game, there are no spells, no dragons, no mystical beasts that you’re going to have to hunt down. 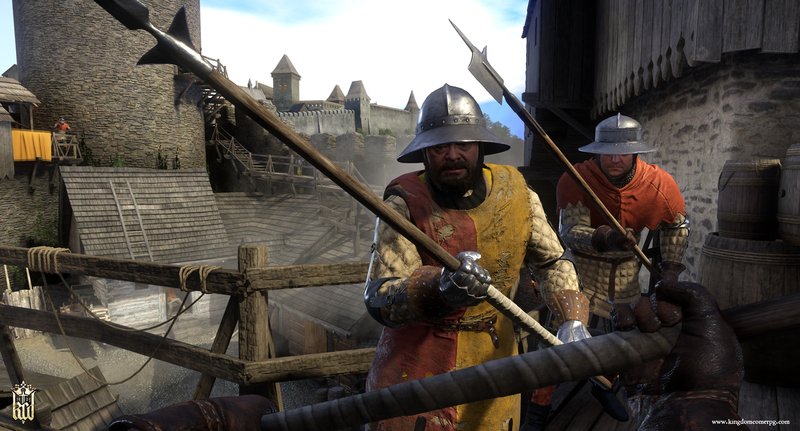 You are simply Henry a blacksmiths son chucked in to the middle of a civil war. 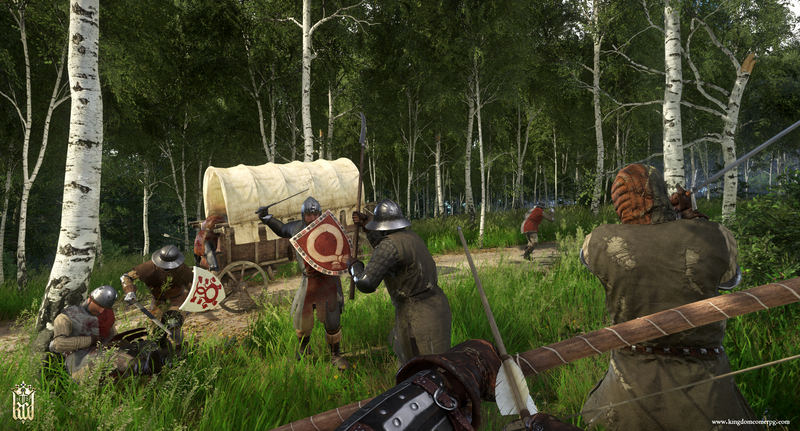 It’s been a while since I’ve played an RPG or any long single player game and I definitely feel like I want to get stuck in to something and Kingdom Come seems like a great choice. You can expect to hear about my first impressions of the game next week, but for now just have a look at some lovely screenshots! We’ve talked about Abandon Ship a fair bit here and that’s because I think it looks like it’s going to be a great game and I wanted people to know about it. Well I have some more news for you, the game now has a release date and it is 22nd February. Along with the announcement of a release date we also got a new trailer, so give it a watch! I posted last week about Miscreated and the start of my series on my channel. I’ve got the second part of the series published, so if you watched the first and enjoyed it, here is the 2nd part! 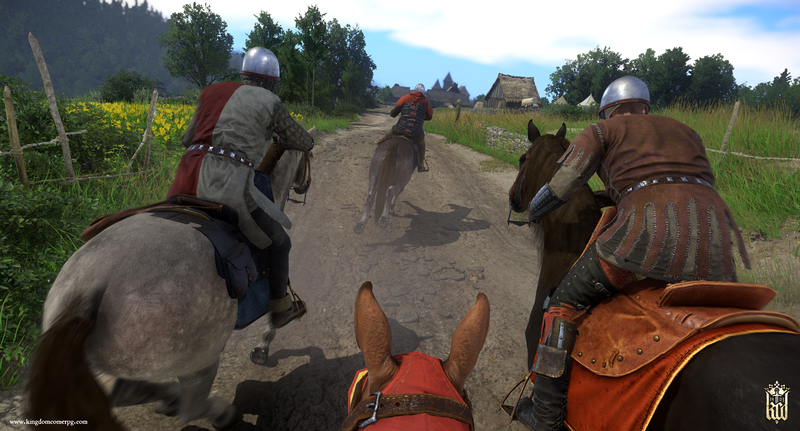 is kingdom come on pc? it looks sort of like skyrim to me. Yea it’s on pc and consoles. It is kind of like Skyrim in the way it looks. But there’s no dragons or magic or anything like that. It’s a lot more realistic.